« STOP! Hammer Time! Jimmys Charity Auction. 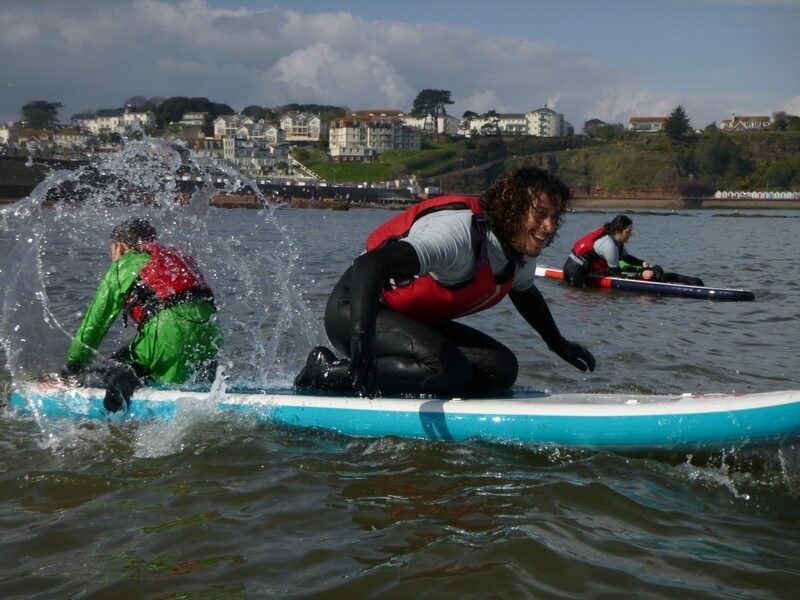 The Wave Project South Devon will be running a volunteer training session for new and old volunteers. Saturday 30th March 2019. Goodrington. The morning starts at 9am. We will be getting into our wetsuits and Katie will do a brief welcome and introduction. We have a group of experienced young people coming down to join in the session.